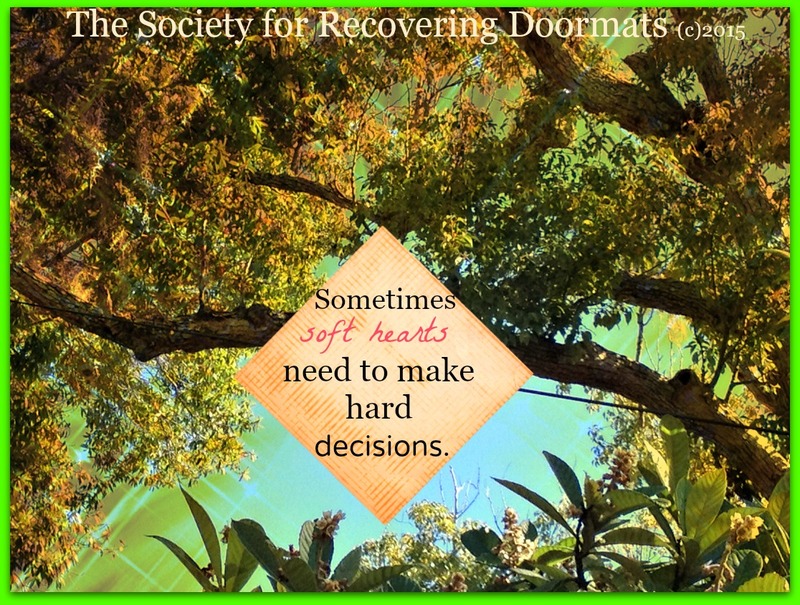 Sometimes soft hearts need to make hard decisions. The hardest decision challenging our soft hearts is to stop people pleasing. People pleasers are kind-hearted, selfless, and fear disagreements and conflict. Keep the peace and go with the flow is the soundtrack in our heads rendering us into doormat status. We don’t make waves because we want everyone to like us. Fearful our soft, warm hearts will turn icy cold we accommodate others and remain silent. It’s time to realize we can stand up and speak our truths and people won’t hate us. We can retain our humanity while disagreeing, and say ‘no’ while keeping our loving-kindness in tact. So true, Rose. In all classes of doormats, if we care about the feelings of others it’s hard to remember that they may not be caring for and about us. We have to do that ourselves. Such an important message. Thank you for it. Thank you for validating my insight Dr. Segal. Very appreciated. <3 Rose G.